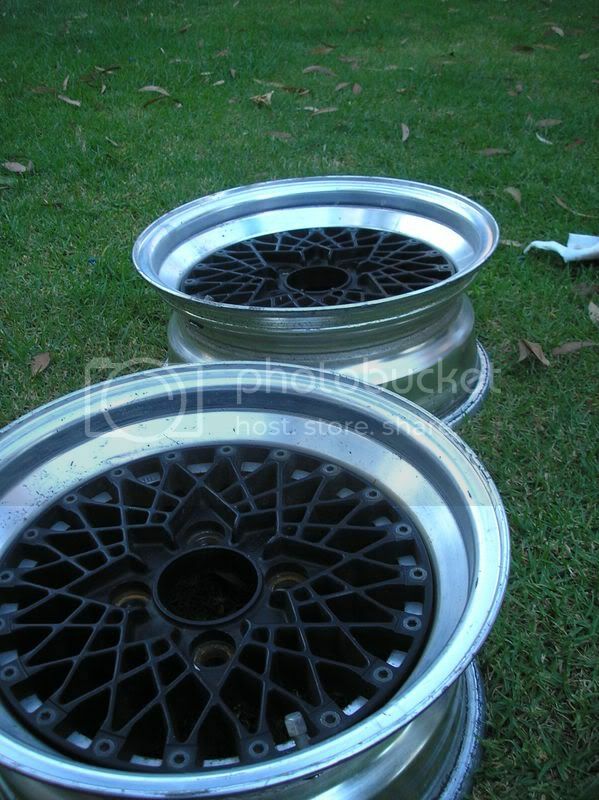 FS: 4x Hoshino Impul Mesh and some drift wheels. 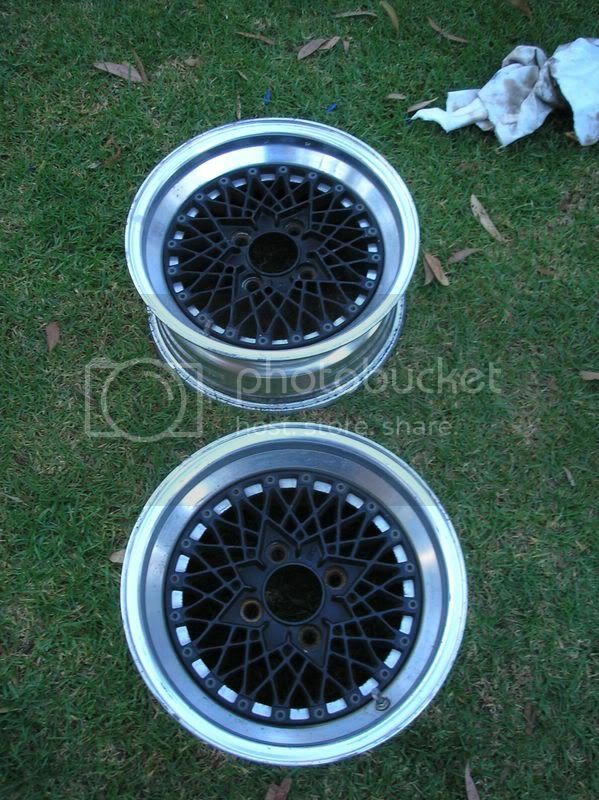 Thread: FS: 4x Hoshino Impul Mesh and some drift wheels. 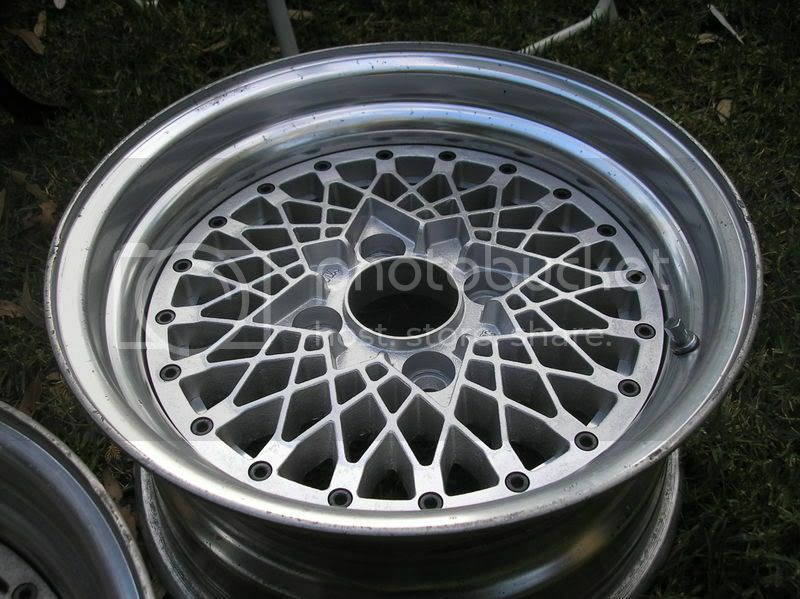 15x7 -2 & 15x7.5 +5 Hoshino Impul Pro Mesh wheels. 4x114.3 PCD. Set of four, two have stuffed tyres on them. Condition is pretty good overall. One of the wheels has a repair on the backside but they are all nice and round etc. Good condition overall. 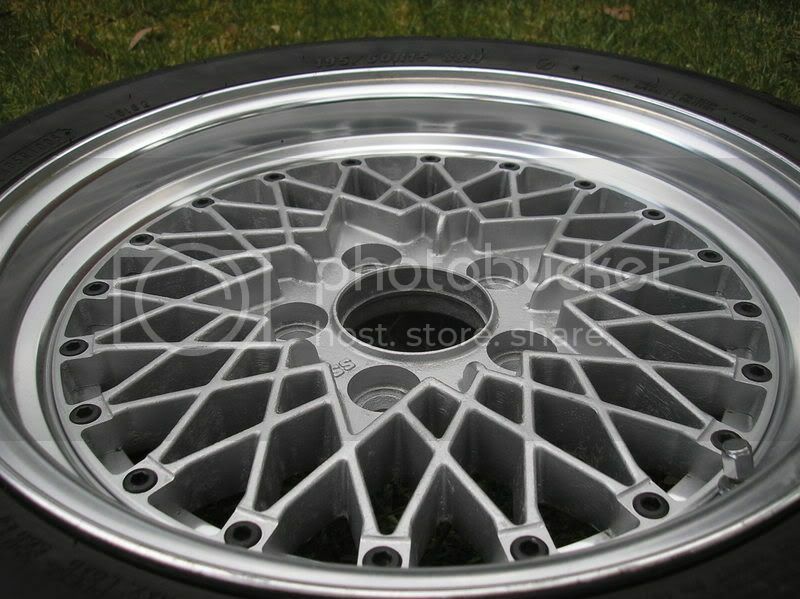 More pics to come, this is of one of the 15x7.5 +5 wheels. The 15x7 -2 offset have exactly the same ammount of dish as the +5s. 15x6.5 +14 SSR Formula Mesh. 5x114.3 PCD. Just a pair. 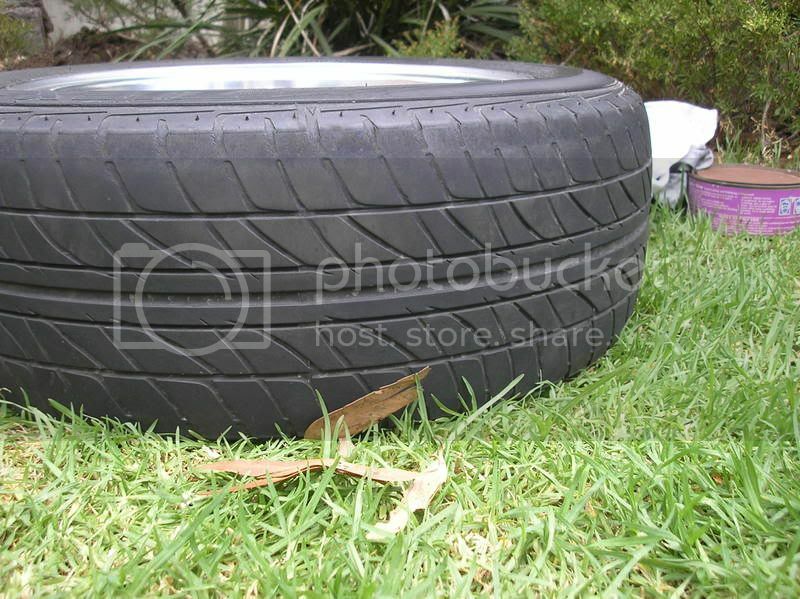 They have usable tyres on them, although they have some wear on the outer edge. 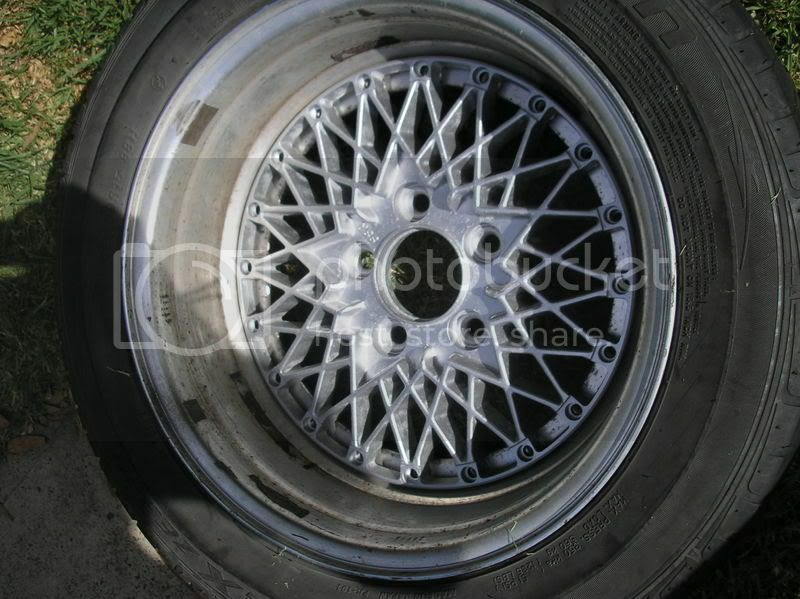 The rims are in excellent condition. They can be reversed for uber dish (in fact all the meshies for sale on here can be reversed). And a picture of them reversed. 15x6.5 +4 SSR Formula mesh. 4x114.3 PCD. Just a pair. 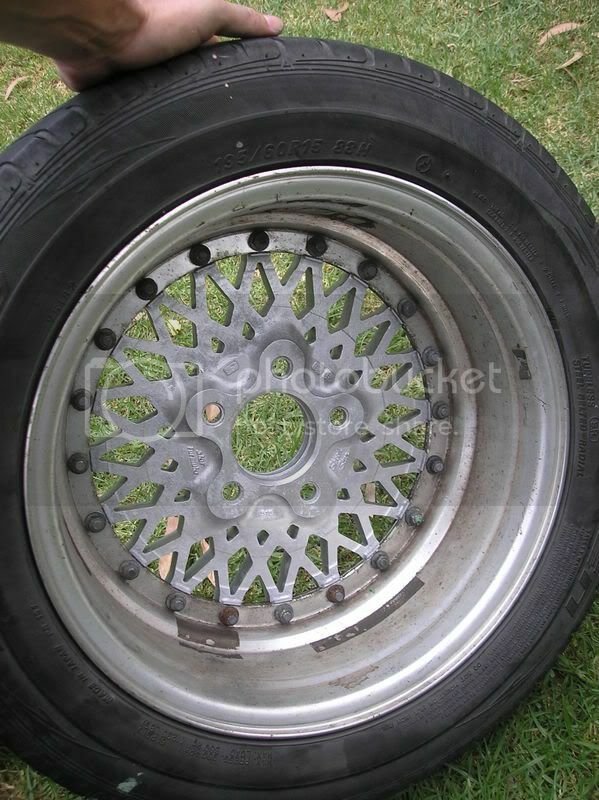 Condition isn't bad, there are some nicks on the wheels but they are nice and straight etc. Hey mate you have PM! get into it roo.. i was gonna hit up about the same ones.. haha. Not keen to split the meshies unless i have a buyer for both pairs really. Maybe if no one buys them in a month or so i'll consider it . I'll take the 15x7 -2 pair if Roo takes the others. I think I sent you a PM the other day about it. I think you did too haha. I replied to the PM's . Silver Impul mesh are now sold. Black SSR FM are pending payment. Impul Hoshino Mesh - 3 Peice? SSR Formula Mesh or Impul Hoshino Meshies. 15x8 zero offset or more aggressive. 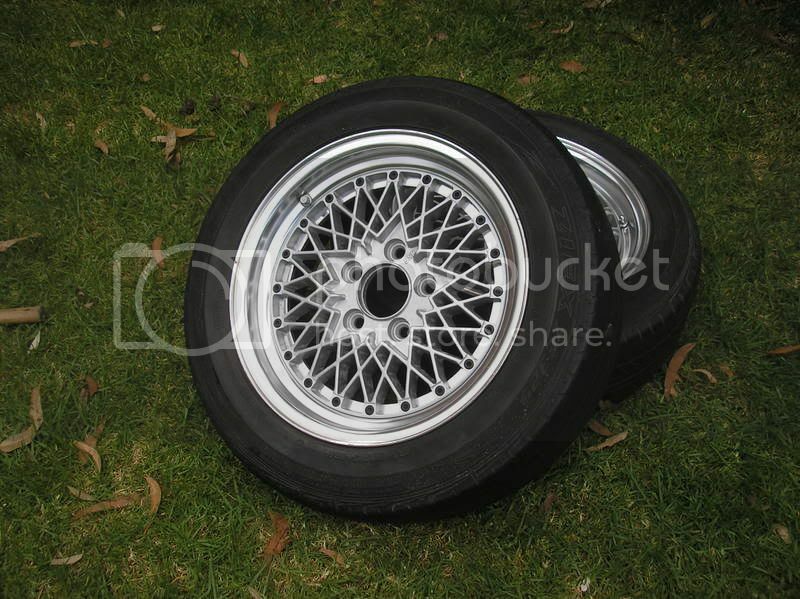 FS: Impul Pro Mesh 15 wheels set of 4.